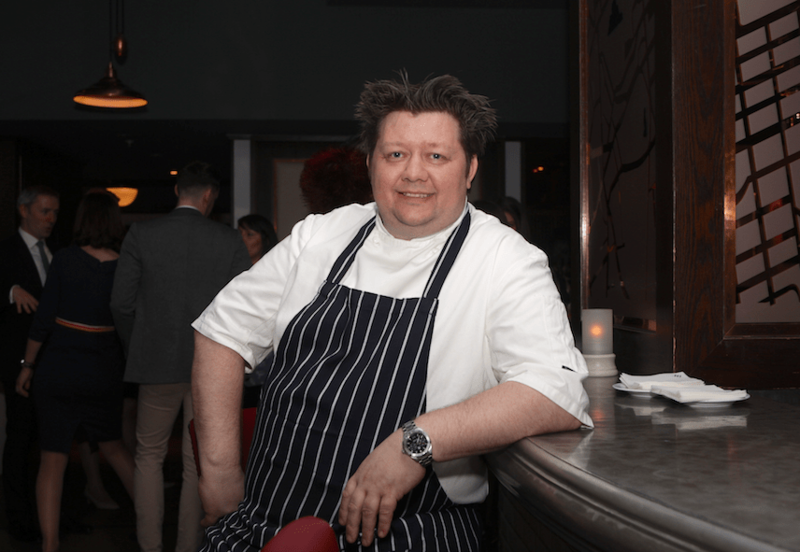 Mark Greenaway threw open the doors of his new restaurant in the five-star Caledonian Waldorf Astoria in Edinburgh and revealed he is considering another venture in London. Guests from the catering trade, friends, media and family were welcomed to a tasting and drinks reception at Grazing by Mark Greenaway. Speaking to Daily Business he said he was in talks about an independent venture on London’s South Bank. “If we go ahead it will be our first outside Scotland,” he said, adding that he will be clearer about the plan by July or August. 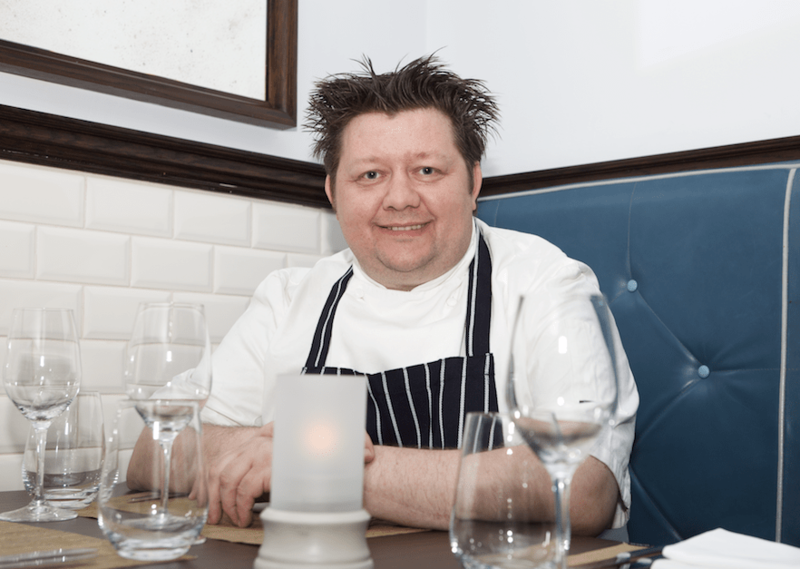 He said that after closing his restaurant in North Castle Street last year he looked at a number of options before deciding to accept an offer to re-launch the brasserie at the Caledonian Waldorf. The deal is a partnership, whereby Mark has full control over the menus and consults on other areas of the business, including staffing. The restaurant has been completely re-furbished. Grazing has 160 covers and offers private dining as well as ‘chef’s table’ experiences. He said the sector remained largely buoyant despite a spate of closures across the UK. “It’s mainly been the chains which have cutback. The industry is still very healthy,” he said.